If students have had any trouble with login, please let us know. In this update, we’ve adjusted the student passwords to be numbers based instead of pictographs, in the hope that this will be the easiest to remember while also securing their creations. 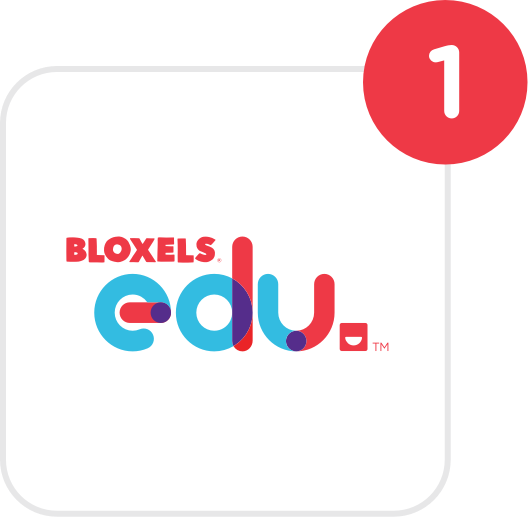 When logging into their accounts after this upgrade, all students will be prompted to set their own 4-digit password to login to their account. Story blocks have an easier-to-use configuration menu, which also lets students enter multiple bullets of text, so they can write more detail into their stories. They will also be able to choose different effects (like fireworks 🎆) for the end of their games. We’ve also snazzed up the way players interact with Story blocks in the game. Lastly, in the Hub, you will be able to download all of a game’s Story block text as a visual PDF to share with parents, or to add to a student’s portfolio of work. We’ve spent some time tweaking the new Jetpack (flying 🚀) Power-up, and it’s ready to add some excitement to your students’ games. Students will also notice that there are now flying Enemies, that the AI of enemies is improved, and that in gameplay they are more interesting to interact with. For example, jumping on top of them no longer does damage to the player. When students publish to their Class Library, and download each other's creations to use and remix in their own game, collaboration happens. In the coming update, students will have an easier time sharing to the Class Library. Because students asked, we doubled the amount of game music choices available! We’ve been tracking down and squashing bugs, and thank you to all who have contributed on our Trello board. Related to login, we’ve seen syncing errors in situations where a single account is logged into multiple devices. In this coming release, the app and Hub will have better handling and blocking of multiple logins.